Everyone knows coloring is back in a big way—but have you ever seen a coloring book this chic? 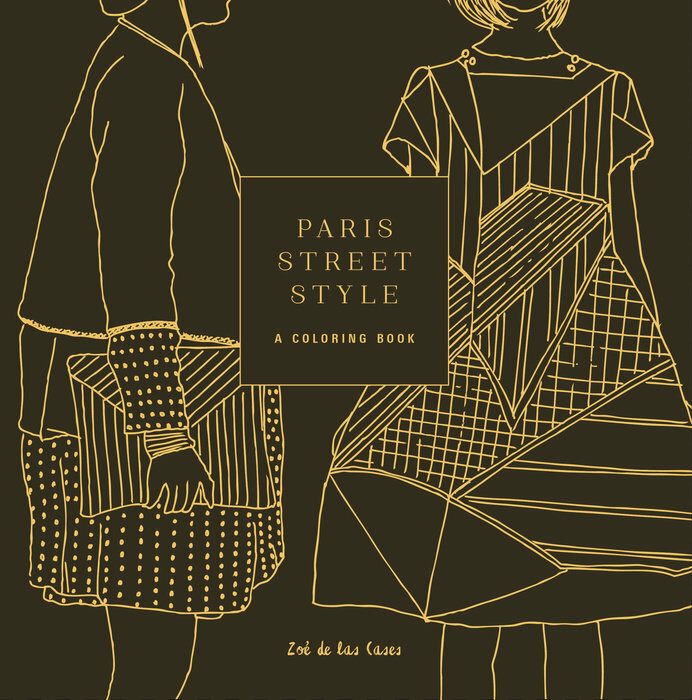 Paris Street Style, by French illustrator Zoe de las Cases, is a cheeky and charming coloring journal. Transport yourself to the corner pâtisserie, and give life to the stylish essentials laid out from your suitcase. Beautifully detailed outfits, accessories, and hairstyles complement the equally ornate cityscapes. Embellish whimsical, full-page patterns and classic dresses with your own style. Window shop the elegant stores of Paris while you give life to playful fashion. With nothing more than some colored pencils, you’ll be on your way to a stress-free, Parisian-chic day…and we’re here to help you get started! Read It Forward is offering an exclusive download of four quintessential French scenes from Paris Street Style. Print these out, invite your most sophisticated friends over and get coloring—tout suite! 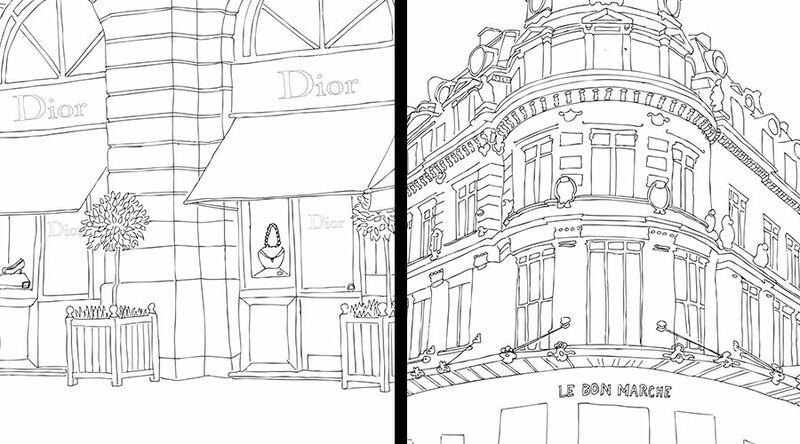 Reprinted from PARIS STREET STYLE: A COLORING BOOK Copyright © 2016 by Zoe de las Cases. Published by Clarkson Potter, an imprint of Penguin Random House LLC. 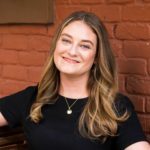 ZOE DE LAS CASES is the author of the adult coloring books Secret Paris, Secret New York, and Secret Toyko. She lives in Paris.